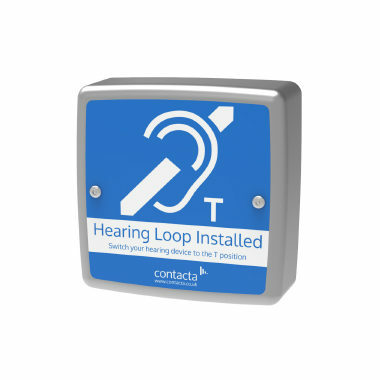 Our Under the Counter Loop System provides clear communication with hearing aid wearers, especially where background noise is a problem or clear speech is restricted. 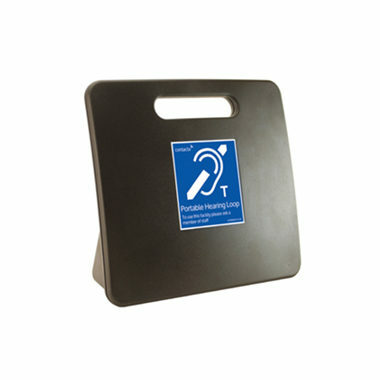 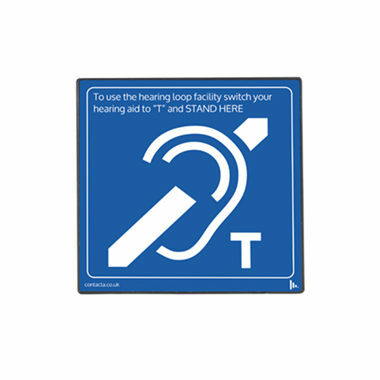 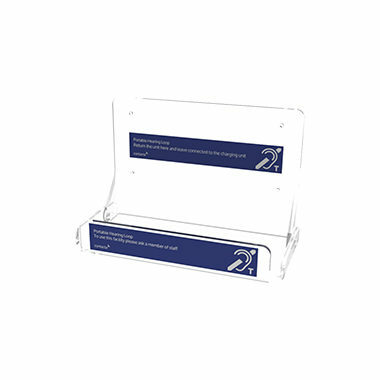 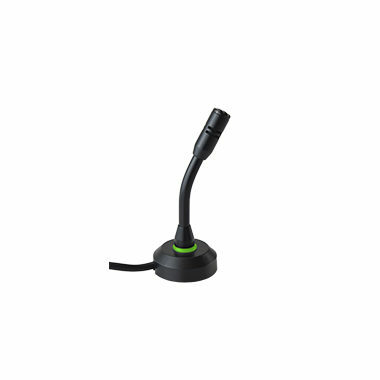 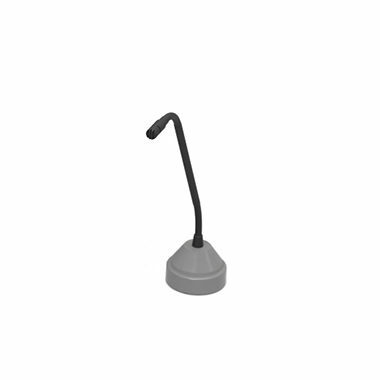 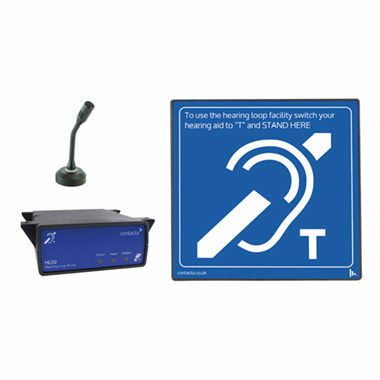 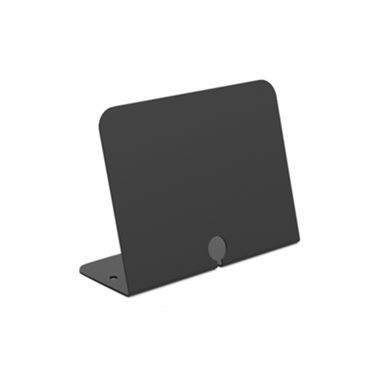 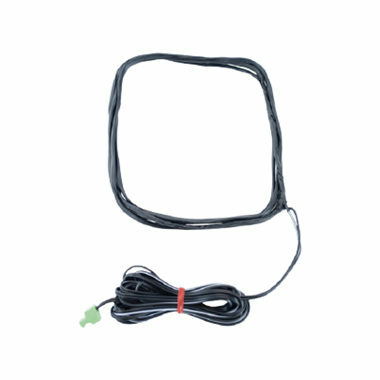 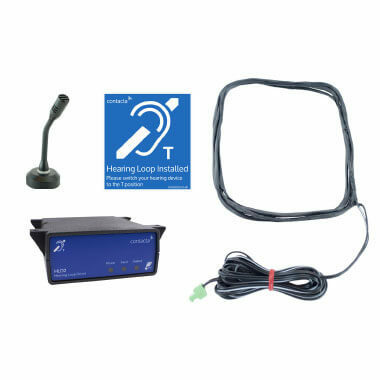 Our Above the Counter Loop System includes a unique hearing loop aerial which combines clear signage with excellent signal, and can be easily fixed surfaces. 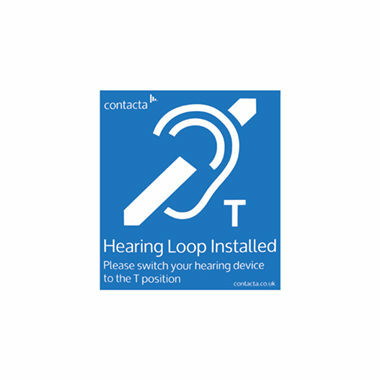 Our hearing loop is for use with door entry systems, providing clear audio to hearing device wearers. 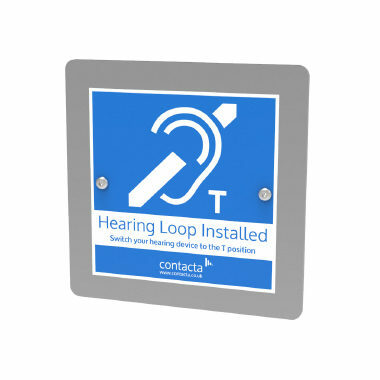 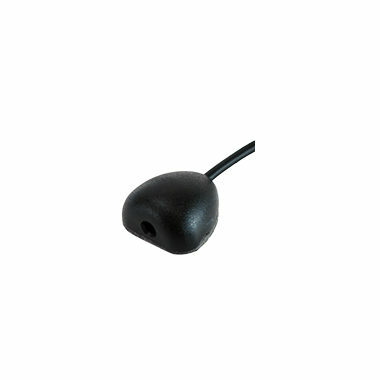 Our flush hearing loop is for use with door entry systems, providing clear audio to hearing device wearers. 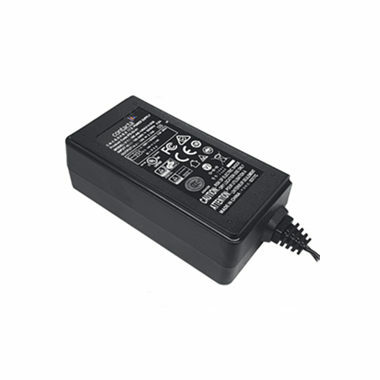 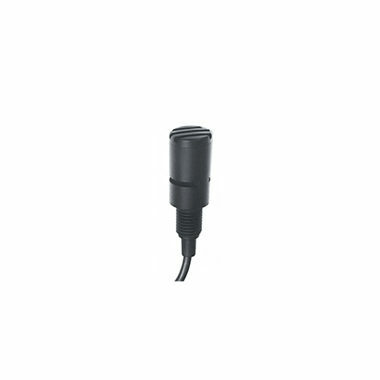 The PS-55 Power Supply is a Level VI power supply for use with our Under the Counter Loop System, Above the Counter Loop System and Home Loop Kit. 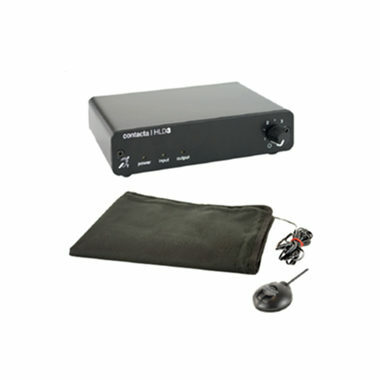 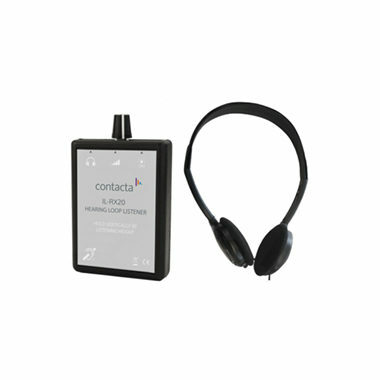 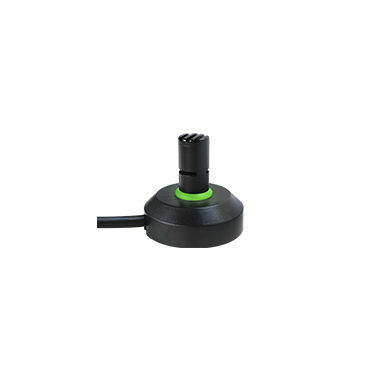 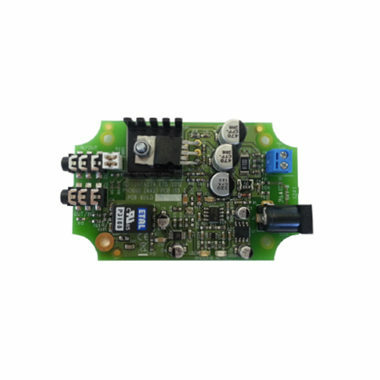 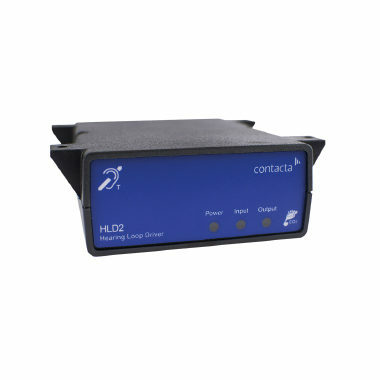 Our Loop Listener is a compact listening device which enables users to listen to a hearing loop system as if they were wearing a hearing instrument.